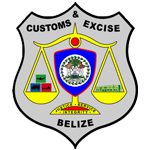 The assessment and collection of Customs Revenue on commodities imported into and exported out of the State. Interpretation and application of local and external tariffs and customs conventions. 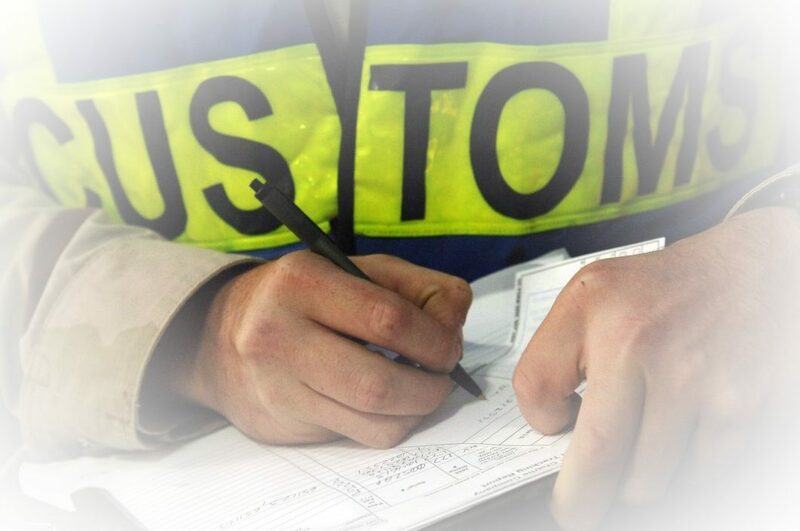 Customs Enforcement - detection and interception of uncustomed goods. Supervision of bonded warehouses and other customs areas. Institution and formulation of tax policies under Customs and Excise Laws and any other relevant legislation. Supervision of distilleries and breweries. Certifying authority for exports of manufactured and wholly produced goods to the CARICOM, E.E.C. and U.S.A. under the respective international trade conventions. Agency duties for other Ministries e.g. import/export restrictions.